College courses don't typically make national news, but in late spring, a College of Architecture, Planning, and Public Affairs course was making headlines in newspapers from places as farflung as California and Washington, D.C. Students in architecture Lecturer Brad McCorkle's senior design/build program, Parallel Construction, spent the semester designing and building micro houses on a plot of land near campus. Just how "micro" are these houses? One is only 360 square feet, while the other is 390 square feet. 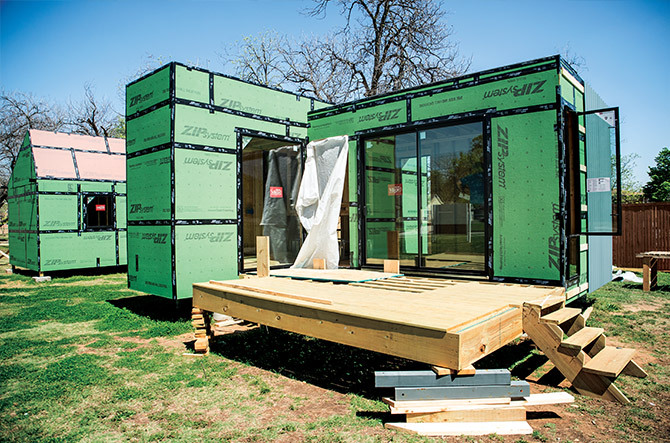 The two tiny houses use high-efficiency HVAC units and were sprayed with a high-rated insulation. The units also have metal skins that reflect a large amount of radiant heat. Metal roofs allow for rainwater harvesting and solar energy collection. McCorkle says the tiny houses have received some interest from nonprofit organizations and private individuals who have odd-sized residential lots. 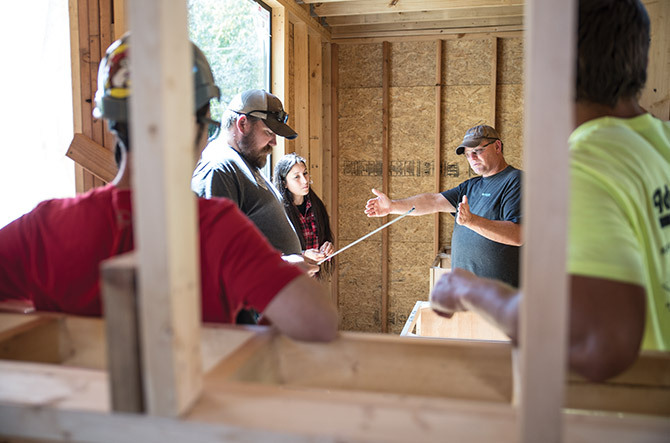 Throughout the development of these tiny houses, students gained hands-on experience in all facets of the design/build process, from planning and budgeting to all of the factors that play into physical construction. "Not only do our architecture students experience the complete process of taking a project from inception to completion, they also gain insights into those processes beyond what a paper studio can address," McCorkle says. 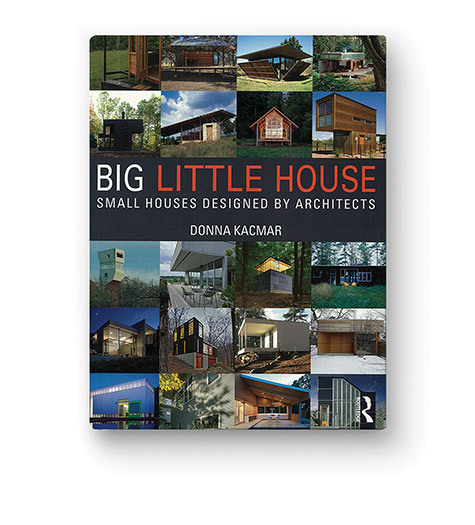 Big Little House: Small Houses Designed by Architects, by Donna Kacmar, is the primary book McCorkle assigns to his students for the course. "It's a great resource for smaller homes designed by architects," he says. "It gives the reader some insight as to how the creative use of space, light, and details can make a very small space seem much larger and more open, elevating the experience of the space. Some of the decisions students made in design and construction were based on some of the ideas in this book."